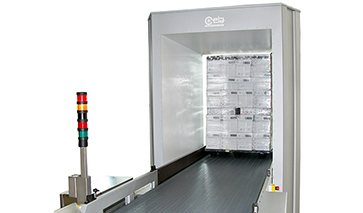 In today’s air cargo screening environments, security, speed and accuracy are key factors. The EMIS series for cargo screening offers a simple and highly effective way to screen packages or entire pallets for automatic detection of detonators, initiator devices and metal weapons inside non-metallic cargo such as paper, newspaper, perishable goods such as produce, fish and meat (fresh or frozen) and organic material in general with a fast analysis. 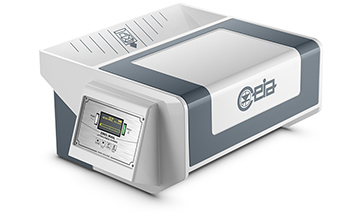 Mail screening is characterized by very high security standards in order to detect detonators, batteries, electrical trigger circuits, blades and firearms concealed in parcels and letters. 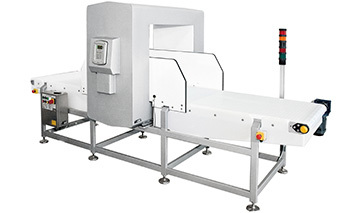 The Metal Detectors employed in this particular sector have to guarantee high discrimination of metal staples, paper-clips and other metal elements normally to be found in the post without any reduction of sensitivity regarding the detection of the specified threats.